Join me Cori Rosenthal as I move you through a comprehensive Mindful Self Compassion course. For more information, times and fees please go to www.corirosenthal.com/mindfulness-classes.html. Space is limited. The holidays can be full of joy and connection, but for many they can also be stressful and challenging. Join Cori Rosenthal, LMFT and Meditation Teacher & Norma Rubio, Certified Medtitation teacher as they show you how to use self compassion practices to support you cope with stress, improve challenging relationship, and build emotional resilience. Learn how to integrate mindfulness tools, meditation, and powerful insights that can help redefine your relationship to your body image, your eating habits, and deepen your understanding of self-compassion. Tickets available now! Resilience is the antidote to this increasingly chaotic world, but how do we cultivate it? Join Ashley Graber at the Wisdom 2.0 Conference in San Francisco at the Hilton Union Hotel as she shares her personal journey to finding hard won resilience. It’s fall and by the end of October holiday parties, and dinners are kicking into gear. For many, eating healthy and feeling good become a challenge in the barrage of social engagements and family gatherings during the holidays. 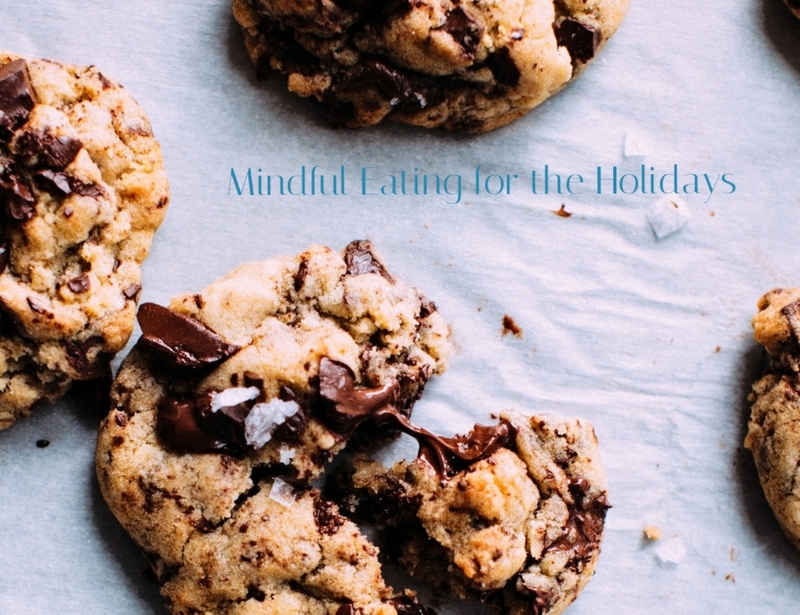 Mindful Eating is a tool to help you enjoy the food and festivities in a way that leaves you feeling good. Learn about the 8 hungers driving you to the plate. Learn skills and tools to eat and drink what you love while tuning into your body to know when you are full. Cori is a Licensed Marriage and Family Therapist and Mindfulness and Mindful eating educator. She is passionate about helping others heal their relationship between food, body, and themselves. Currently, she is in private practice in West Los Angeles and a teacher for the mediation app Evenflow. Cori incorporates mindfulness into her work with adults, adolescents, and groups. Sidewalk Talk: You Talk. We Listen. Come join us for a morning of community building on the corner of Montana and 15th St. near Whole Foods. With so much divisiveness in the culture, Side Walk Talk is an opportunity to promote authentic and compassionate understanding. We're offering free 10 minute listening sessions. We want to hear what's on your mind. Side Walk Talk started in San Francisco and has become a national community listening project. For more information check out www.sidewalktalksf.com. "We think we listen, but very rarely do we listen with real understanding, true empathy. Yet listening, of this very special kind, is one of the most potent forces for change." Shira Myrow will be one of 4 speakers sharing her viewpoint on the theme of “Breaking Barriers.” They will explore various aspects of this theme through talks about personal motivation, storytelling, and the limits of technology. This event will feature live speakers, live music, snacks, and refreshments.